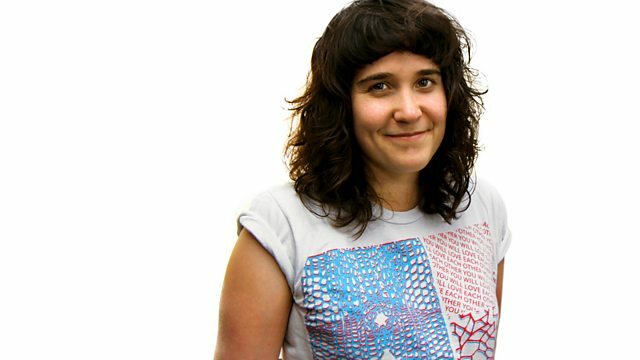 Jen Long sits in for Huw Stephens with Finnish electropopsters Le Corps Mince de Francoise in session at Maida Vale, and fresh new material from Dananananaykroyd. Finnish Electropopsters, Le Corps Mince De Francoise, live in session at Maida Vale studios. Cardiff's Barely Regal records are in the spotlight, as Jen asks, which Blink 182 track best describes them?